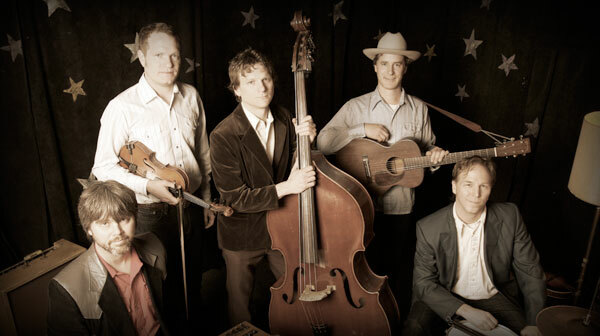 On this record, the line between bluegrass music and traditional country crumbles away, and we find Monroe-style mando intertertwining with hillbilly Telecaster, pedal steel and Caleb’s dusty vocal tracks. 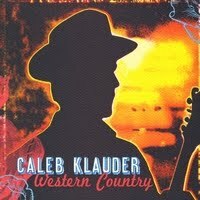 A balanced repertoire of country classics and Klauder’s originals makes for a refreshing listen that will take the listener on a trip across the county line, where they got cold beer and live music. Recorded live without overdubs, this record is authentic, raw, and real—a sound that Nashville left behind long ago. Let’s go honky tonkin’. I got a hot rod Ford and a two dollar bill, I know a spot right over the hill, where the Caleb Klauder Country Band will keep us boot-scootin’ all night long.